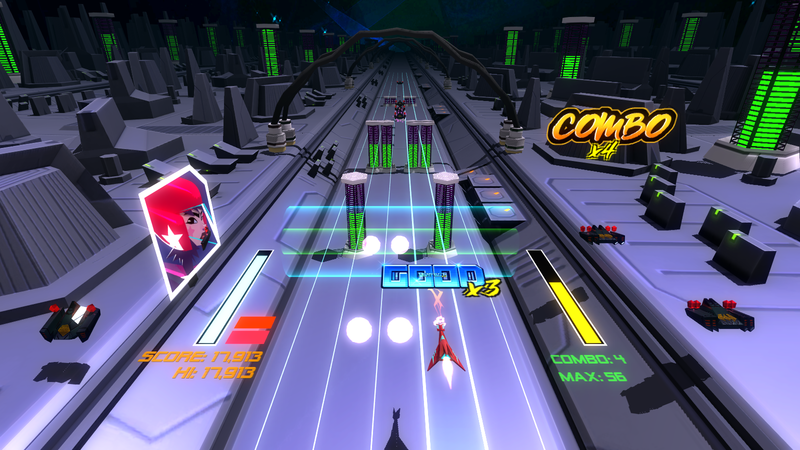 Stereo Aereo is an action rhythm game that is inspired by the pop-culture influences of the 80's. 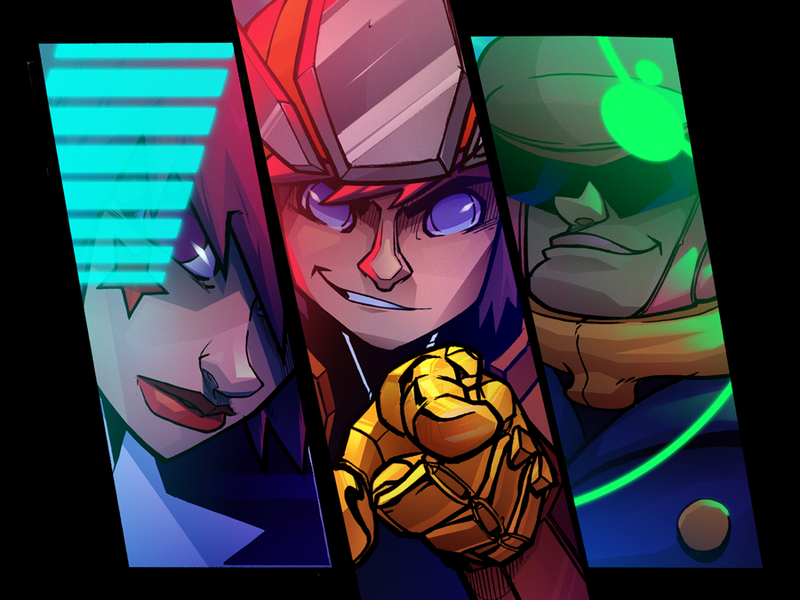 You, the player, have to make sure that the mediocre space rockband Stereo Aereo, gets to their life changing concert, on time, in this comic styled sci-fi game. You will face extraordinary situations in which you'll need to make use of your innate sense of musical rhythm. 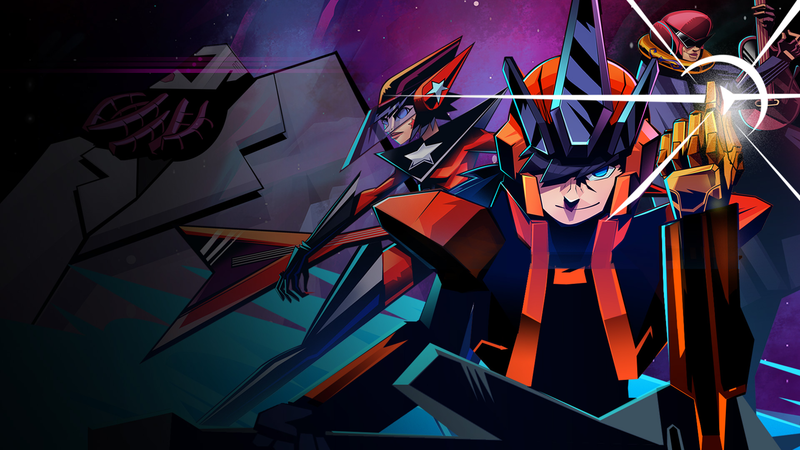 Overcome Stereo Aereo's challenges by avoiding police, escaping prison, battle hordes of space mobsters, and face of the Queen of the space dump, in order to reach your 5 minutes of fame. The Stonebot Studio is small yet dynamic video game developer studio located in El Salvador. The studio was created in 2012 by a group of young entrepreneurs who want to make a dent in the largest entertainment industry of the world. The studio has been developing mobile games for the last two years winning multiple awards in our country. 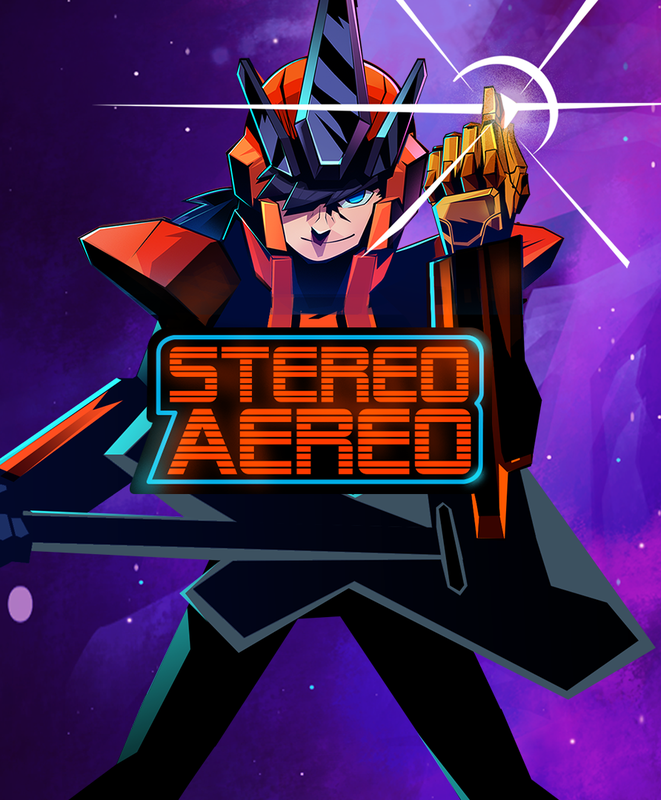 In late 2014 our studio was awarded a grant from our Government to develop one of our most important projects to date: Stereo Aereo. In 2015 we started game development for the mobile and PC platforms. 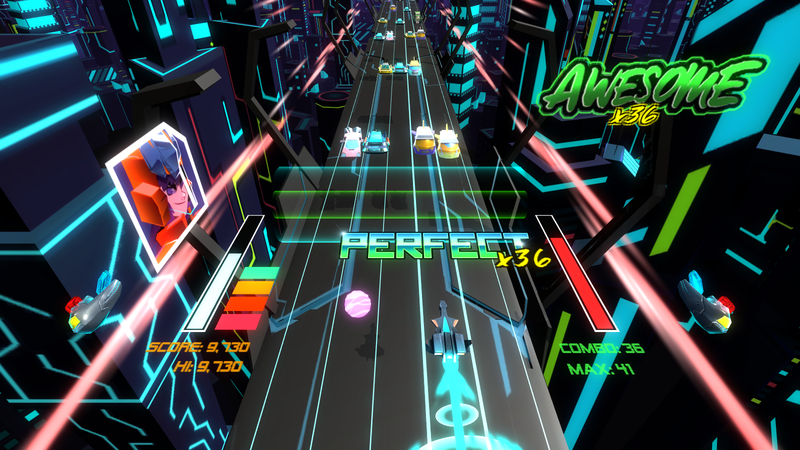 Stereo Aereo our very first big project will be launched in Q3 2017 on PlayStation, Xbox and Steam. We were recently featured by Xbox in the latest E3! 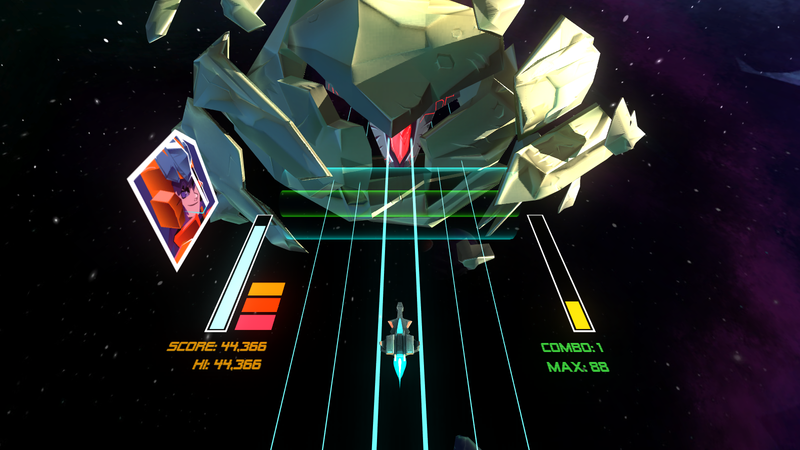 Action rhythm game: experience the struggles of a small time space rockband trying to reach their long awaited 5 minutes of fame. Follow the beat of the music: don't get pegged by obstacles, move and shoot your way to the rhythm of the game. Boss fights: YES, beat those rock hating bosses! Four different difficulties: Do you have the rhythmic feel to beat the game at all difficulties? 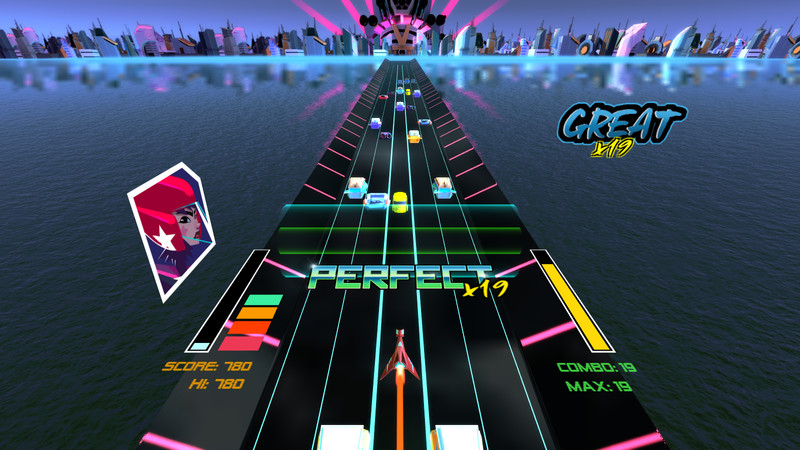 Global leaderboards: reveal your rhythmic prowess to the rest of the world. Relive the 80's: a retro themed sci-fi universe. We are an Animation and Video game Studio. And we love what we do. More information on Stonebot Studio, our logo & relevant media are available here.